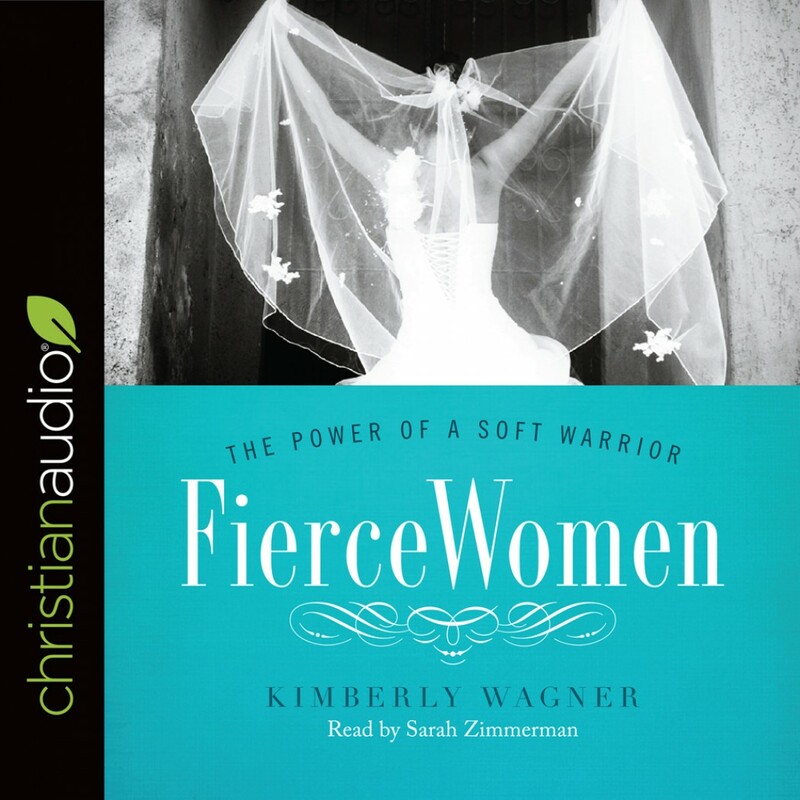 Fierce Women | Kimberly Wagner | Audiobook Download - Christian audiobooks. Try us free. Can you have a strong personality and still be a godly wife? YES! Fierce Women: The Power of a Soft Warrior smashes that idea. No matter whether you’re an extrovert or more introverted, Kimberly Wagner believes women are created to be a compelling force.